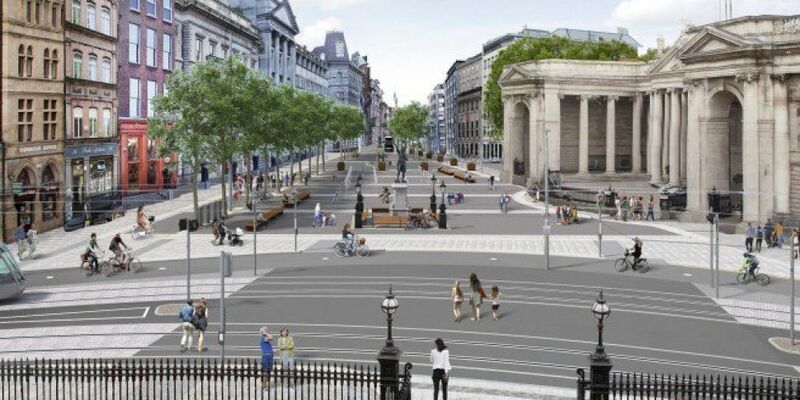 An Bord Pleanála has refused plans to pedestrianise Dublin's College Green. The Board says it unanimously decided to shoot down the plans which would have banned all cars and put restrictions on buses and taxis. In its decision, An Bord Pleanála said the principle of the proposed development was acceptable and that it would produce a quality public realm that would significantly enhance the amenity and attractiveness of the area. However, it argued the plaza could have a “significant and negative” impact on bus passengers, and taxis trying to get tourists to local hotels. The planning authority also said that it had "unacceptable" safety concerns regarding cyclists, pedestrians, buses and emergency vehicles. 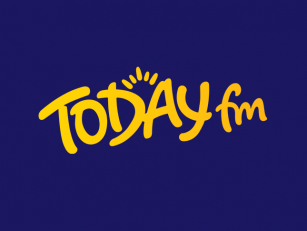 Business group DublinTown still believes there is a significant opportunity to create a well-managed, world class civic space in Dublin city centre but says there is a need for greater coordination for planning around traffic interventions.